Track A2 appears as "Ra Ra" on the inner label, and "East Of Eden" on the back cover. 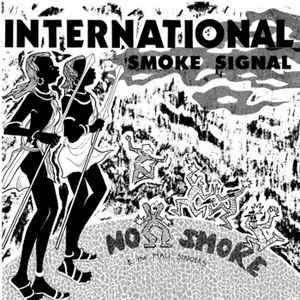 The full title "Ra Ra...East Of Eden" has been entered here as it appears on No Smoke - International Smoke Signals. Track 8 "Ai Shi Temasu" translates as "I Love You" in Japanese.